How a company deals with complaint resolution is a game-changer; the process should not be viewed merely as dealing with annoying customers, but as an opportunity for improved service delivery. Complaints and negative customer experiences should be taken seriously, although the “customer is always right” is not always true, as anyone in customer service will tell you, but their feedback is invaluable. 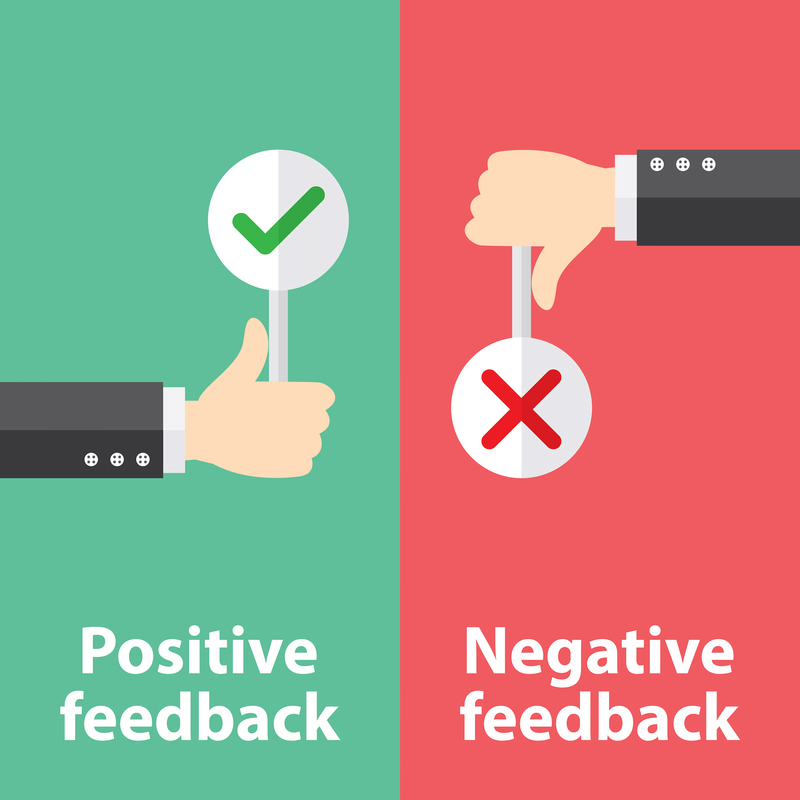 Surveys provide a measurable platform with which companies can address complaints – not just the complaints themselves, but the root causes – a survey can highlight problems with specific customer service personnel or contact centre agents, reduce risks to brand reputation and introduce transparency. Better yet, surveys can help in preempting the escalation of complaints into the social media environment: few companies have managed to break down the channel silos to include social media with their traditional platforms, online and voice. Worse still, these social media platforms may be outsourced to third-party marketers, so if complaints emerge on Facebook or Twitter, it can take way too long for those complaints to be escalated to the company in order for the company to resolve them – and all of that within a public environment before an audience of other customers – a formidable wall of negativity.